DURING EACH BUSINESS JOURNEY, THE QUESTION OF BUSINESS VALUE IS OFTEN ASKED. IT COULD BE THAT YOU ARE LOOKING TO SELL YOUR BUSINESS FOR YOUR RETIREMENT, YOU ARE BRINGING IN A NEW BUSINESS PARTNER, OR YOU ARE SIMPLY CURIOUS TO KNOW THE RETURN ON YOUR ORIGINAL INVESTMENT. History tells us that the answer to the valuation question usually comes down to ‘what the seller is prepared to sell for and what the purchaser is willing to pay’. Despite this inevitability, the business owner needs to have a starting value that they feel comfortable with, so that they can decide on a suitable course of action. With this in mind, if you are looking to sell all, or part, of your business or you are simply intrigued for future planning, please ask to speak to one of our business advisors who can walk you through the steps involved including valuation, sales literature preparation, sales channels, tax implications and legal input. I chose PH Accountancy for their proactive, layman's terms approach to accounting and strong business acumen. 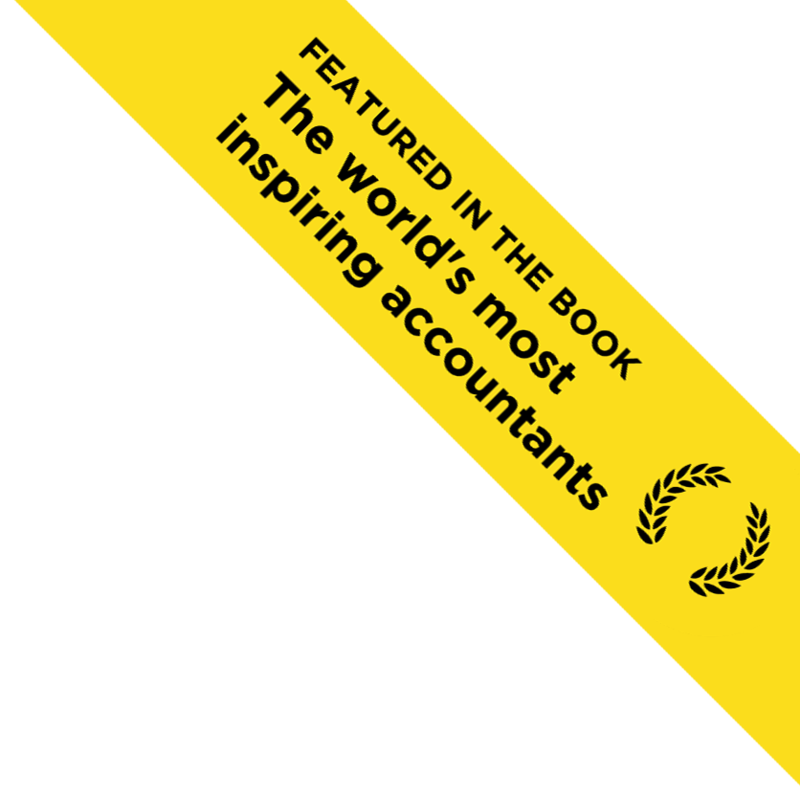 I believe this to be an unusual and valuable combination of qualities and consider PH Accountancy an important resource.